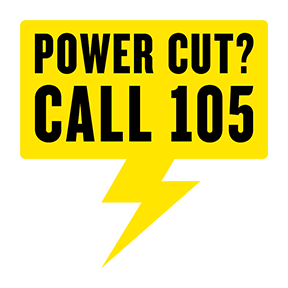 If you are experiencing a power cut please contact us to report it. You should also get in touch if you need further help and advice or if there is something else you think we need to know about. If you are experiencing a power cut and you have not received prior notice, please use this page to find information on any current activity in your area. We aim to keep you informed of the progress of any power cuts and we also offer advice when they occur. The Power Cut Reporter app provides support, assistance and interaction, enabling customers to report power outages and seek assistance. We have a range of measures in place during the winter period to ensure we’re fully prepared for any impact on our electricity network. Don't assume that we know you have no power. To ensure your supply is restored as quickly as possible, get in touch: there are multiple ways for you to contact us.